10-inch (250mm) high-output polycellulose woofer with 100-watt RMS (200-watt dynamic) digital power amplifier. Dual rear ports optimize airflow while minimizing port turbulence and audible distortion in the bass response. Computer-optimized driver positioning and network integration. Variable level, crossover, and phase controls. 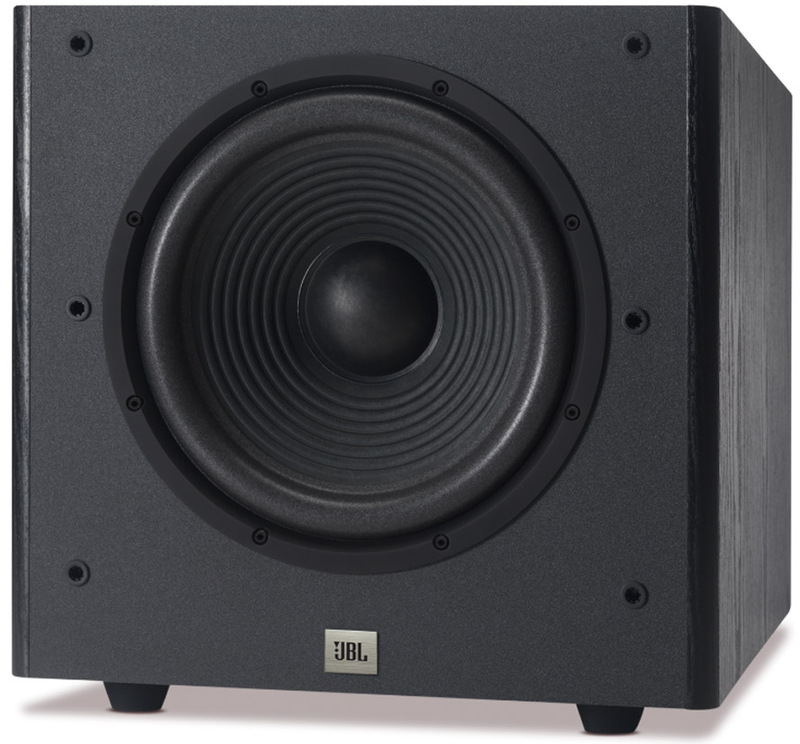 We’d never build a JBL sound system and call it Arena without it packing powerful bass. With its 10” (250mm) high-output polycellulose woofer and dual rear ports that optimize bass performance, the JBL Arena SUB 100P plays its role to perfection. 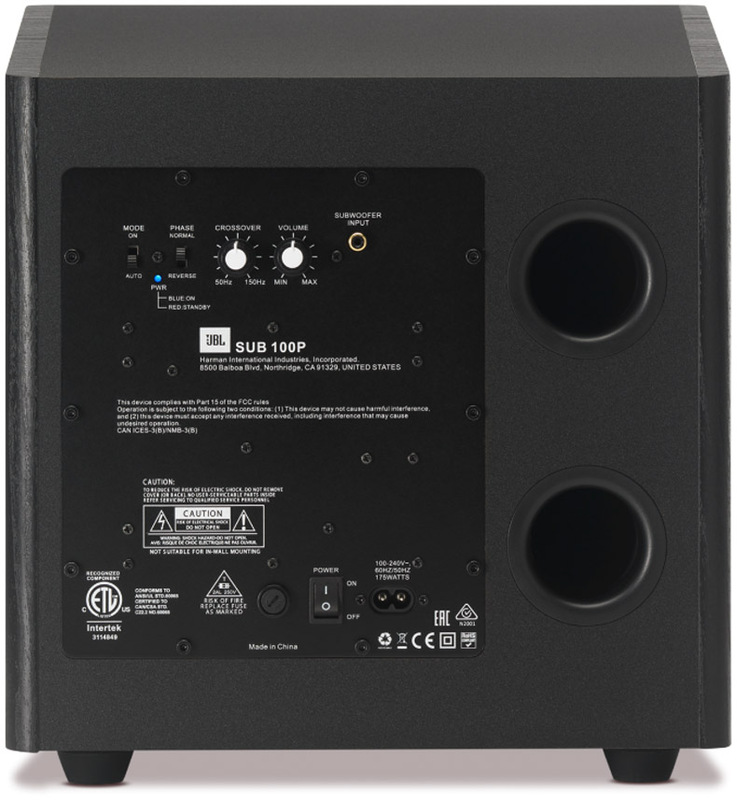 The 100W high-efficiency Class-D amplifier features unobtrusive rear-mounted controls that allow for easy setup and seamless integration into your sound system.